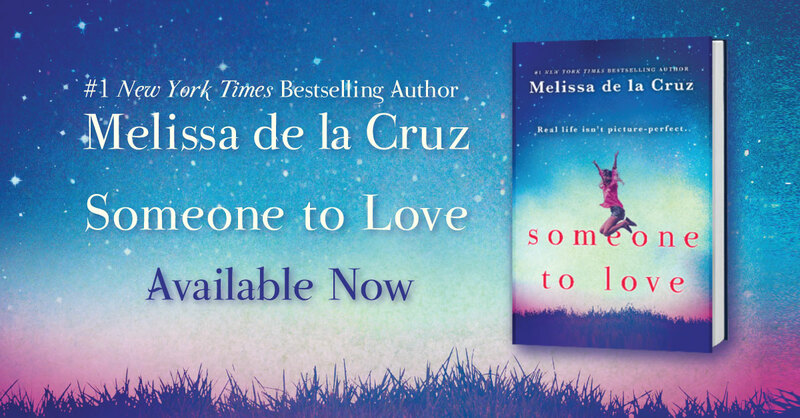 Someone to Love is out today (1/2/18). Pick up your copy online or in stores. Read an excerpt via USA’s Today Happy Ever After. © 2019 Melissa de la Cruz. All Rights Reserved.